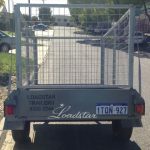 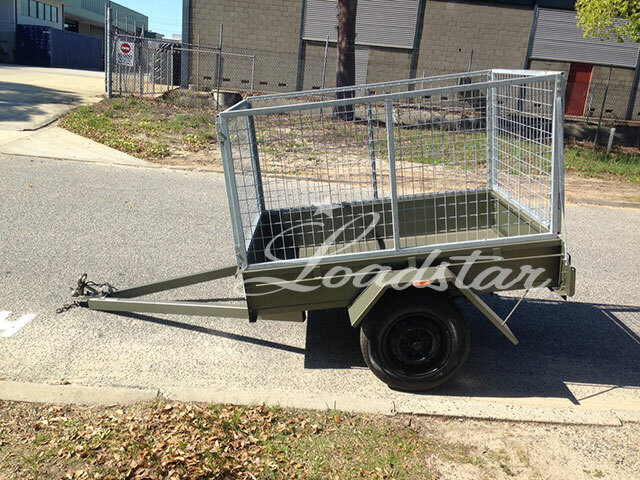 A heavy duty trailer with our highest cage, great for trips to the nursery and when you need to move larger furniture. 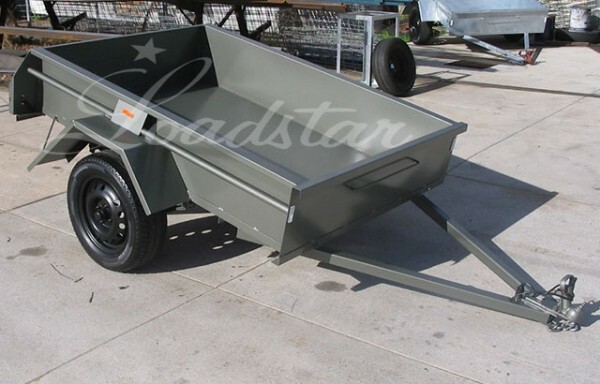 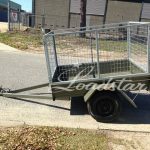 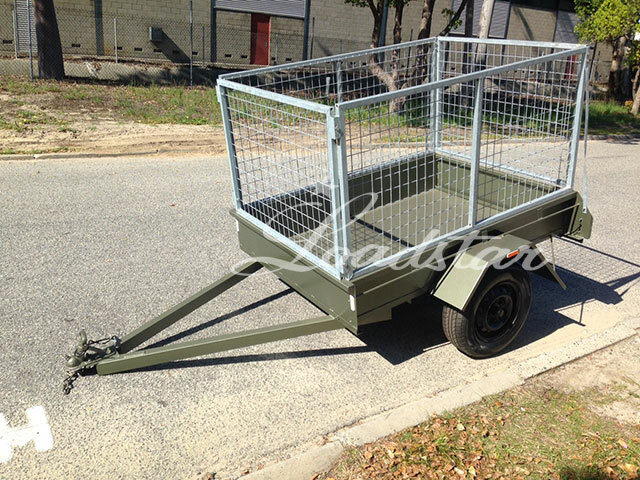 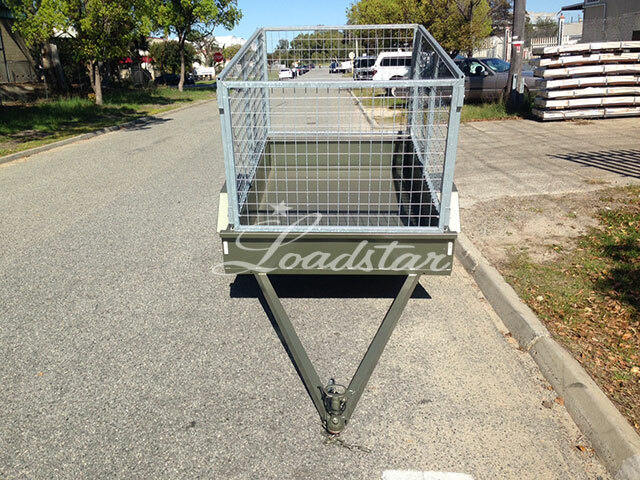 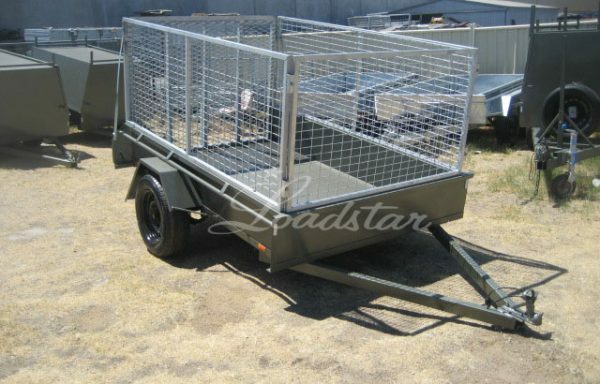 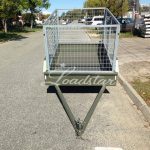 Trailer has a 750 kg capacity with a fully removable cage. 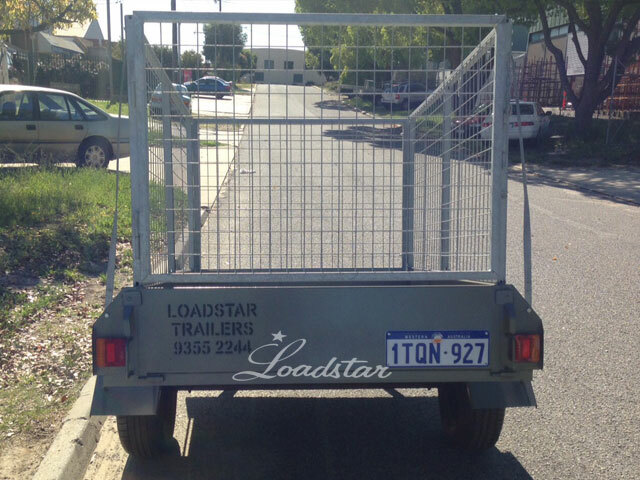 The 900mm galvanised cage is fitted onto our standard 6x4ft City Trailer.